Voted One of the Best FBO Networks in the United States. jetCenters of Colorado has been voted in Professional Pilot magazine as one of the Nations Best FBO Networks three years running. We are comprised of three full service Fixed Based Operators (FBOs), along Colorado’s Front Range including; Colorado jetCenter (COS), Denver jetCenter (APA), and Fort Collins-Loveland jetCenter (FNL). jetCenters of Colorado brands safety, service and security as our top priorities. We offer flight services for business, general, commercial and military aircraft operations. 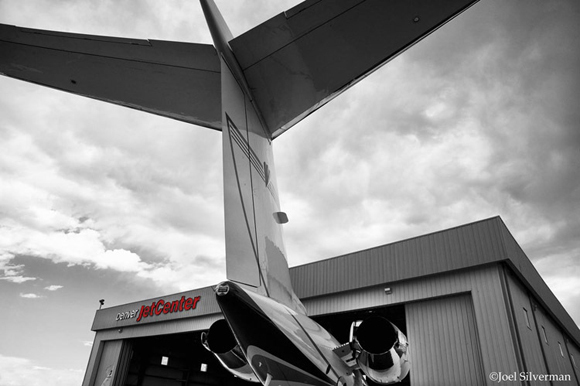 Our award-winning, professional service combined with the amenities to fully accommodate you, your passengers and your aircraft make jetCenters of Colorado the preferred FBO network along Colorado’s Front Range. jetCenters of Colorado is committed to excellence regarding safety, service and security, achieved through our highly structured hands on training. Our Line Service Technicians are trained to the NATA Safety 1st standards. Training is an ongoing process that requires our trainers and supervisors to be diligent with an industry that is always changing. We take pride in our ability to adapt while maintaining a high level of safety, service and security for our customers and our employees. Track Record, Experience and Longevity distinguish us at each of our airports. All three of our FBO’s are the largest and longest-standing at each of our three airport locations. We have been there to serve you longer and, thanks to you we have continued to grow and improve to serve you better. Serving aviation is our ONLY business, We look forward to serving you!